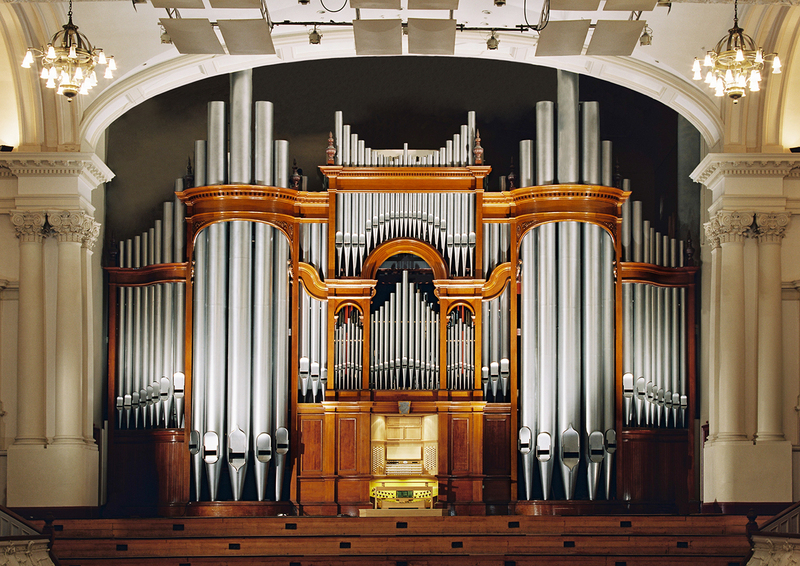 As part of the Auckland Heritage Festival 2018, the Auckland Town Hall Organ Trust is arranging organ tours on Sunday 14 Oct 2018. You can enjoy an hour-long tour where you will hear the magnificent instrument, see the console up close, and walk among some of the organ’s thousands of pipes and working parts, with detailed explanations and demonstrations. This event is free and open to the public. No tickets or bookings are required – just show up on the hour for the start of the tour. Entry is from the Town Hall stage door – near the Civic Carpark entrance from Grey’s Ave. The first tour starts at 10am. Last tour begins at 4pm.